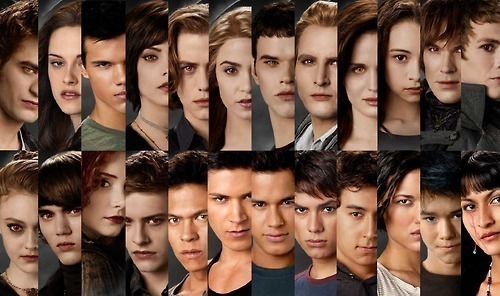 <3 twilight saga <3. . Wallpaper and background images in the Taylor Lautner club tagged: movie jacob bella edward wolf pack. This Taylor Lautner photo contains bearskin, busby, shako میں, بیرسکِن, بوزبی, and شاکو. There might also be bridesmaid کی, غیرت کے نام پر نوکرانی, لوکنی, and نوکرانی کا اعزاز.